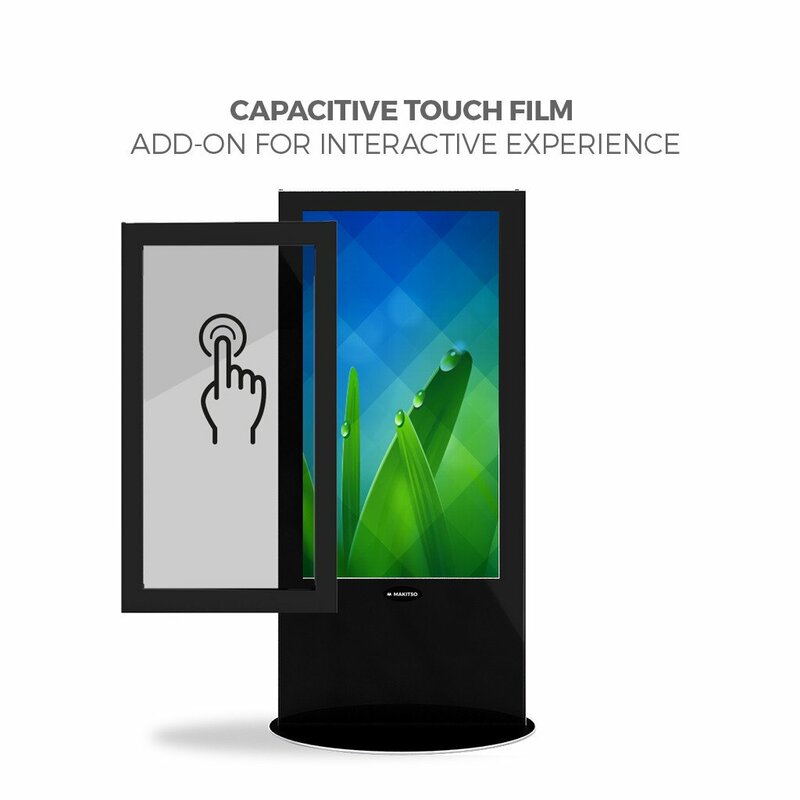 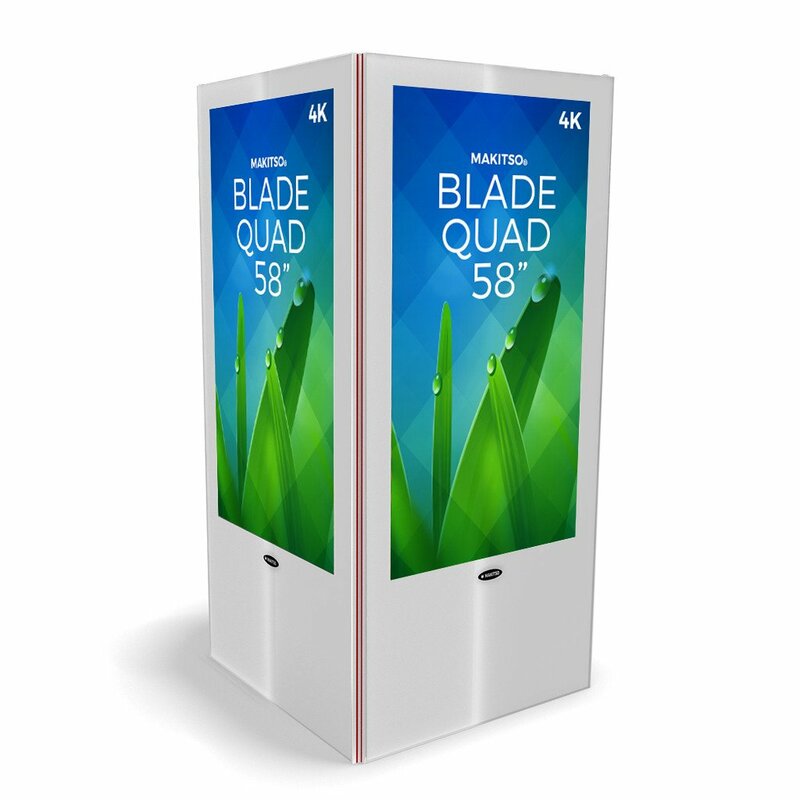 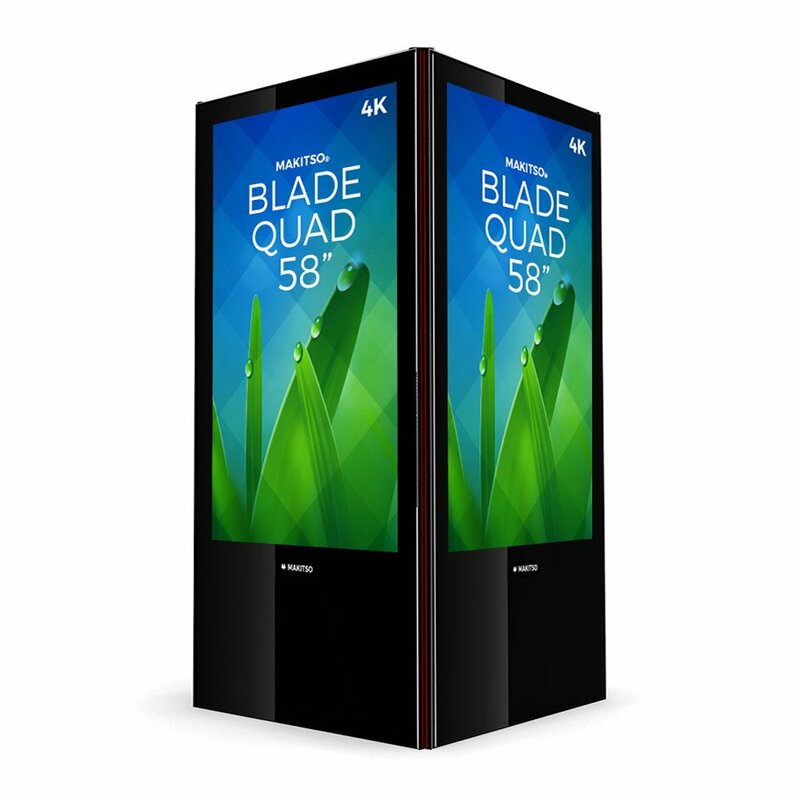 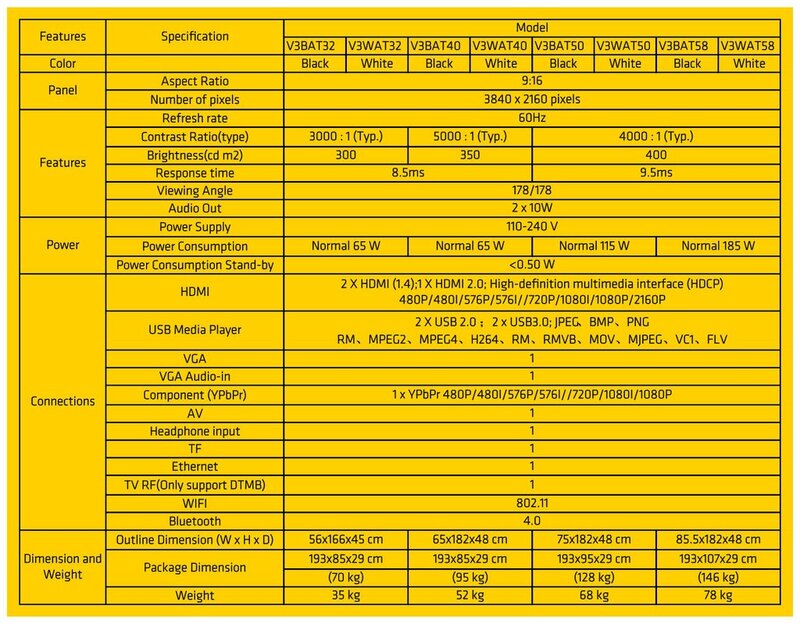 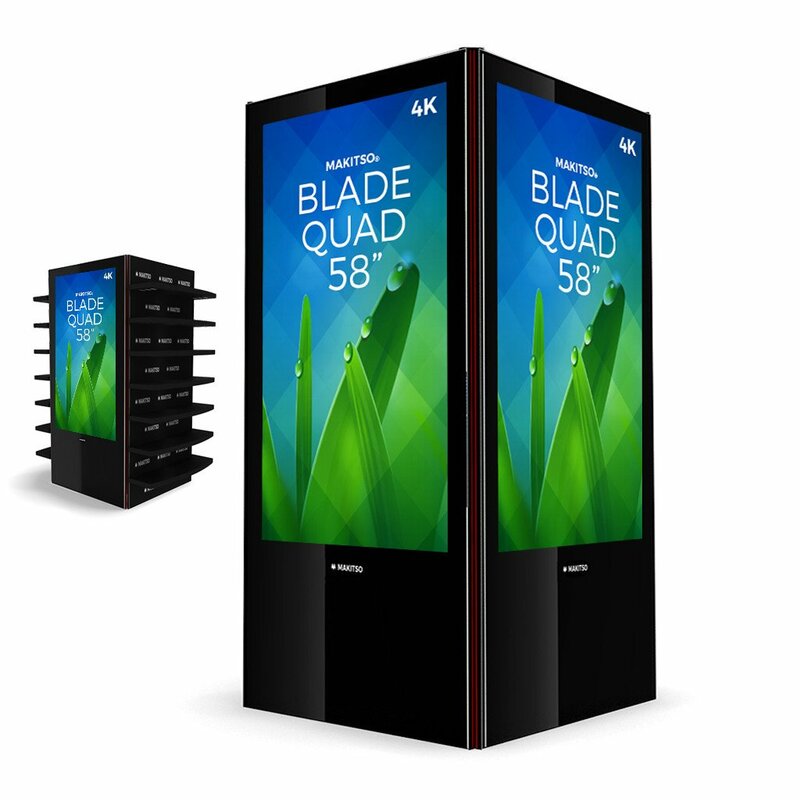 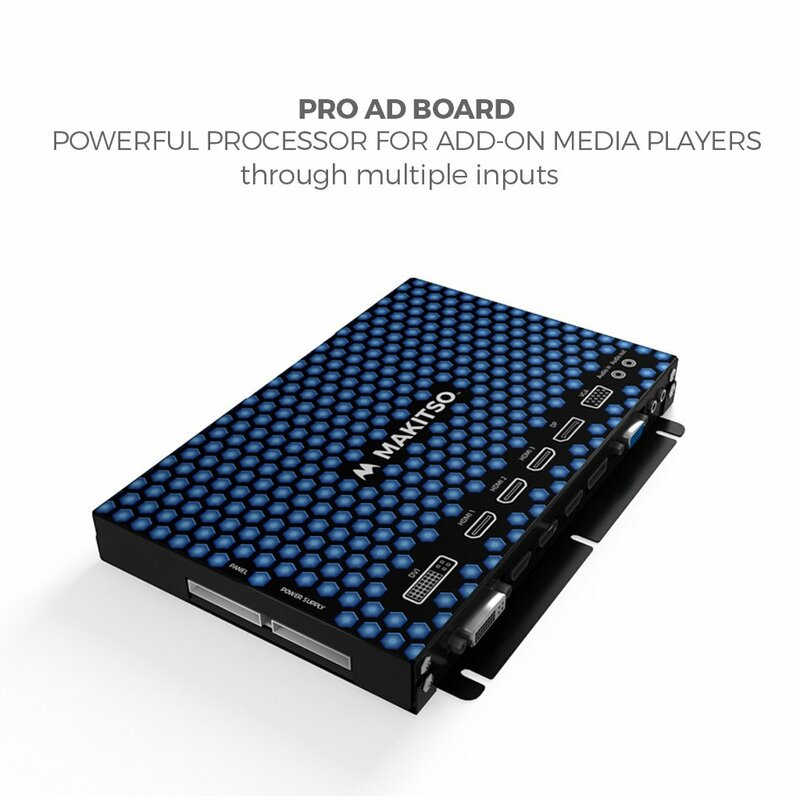 Discover the Makitso Blade Quad digital signage kiosk with add-on touch screen display solutions and create a lasting impression in the mind of your audience through personal interactive experiences. 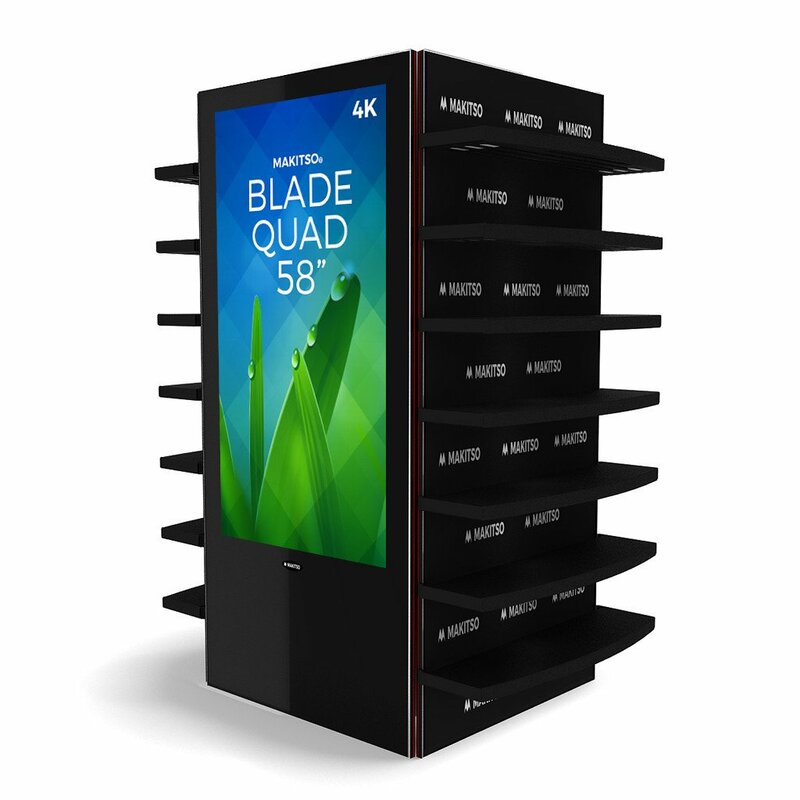 Add-on shelves for retail merchandising and product showcase. 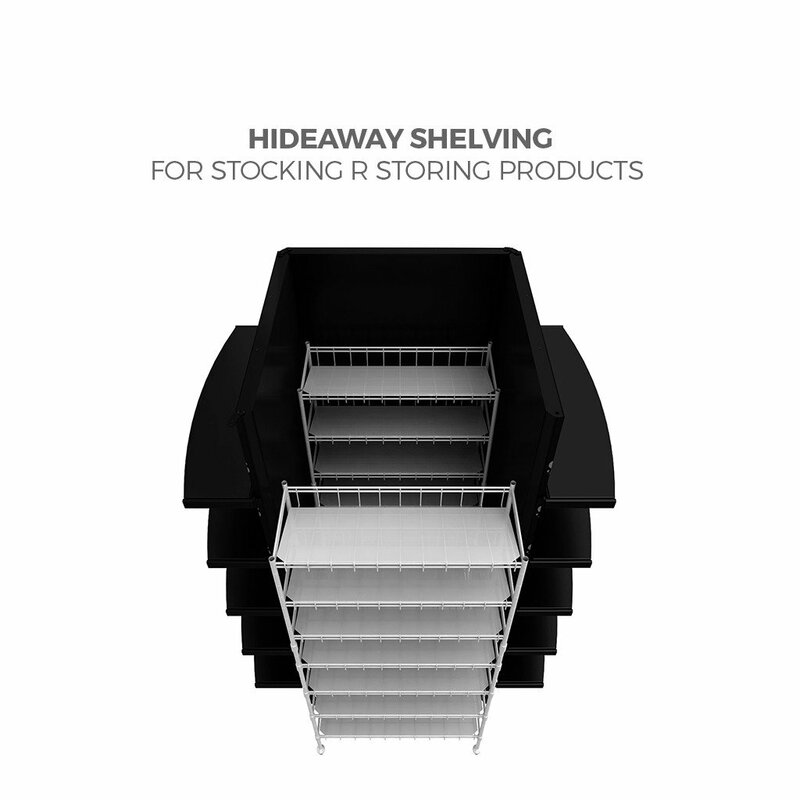 Hide-away shelving for overstock or storage.